There is something primitive about a campfire. It warms us, protects us, and we can cook raw foods with it. There is something about the hot flames consuming bits of wood. Fire stimulates ancient feelings of connectedness to human beings long ago. Set at the beach with the night sky overhead; it can speak to something deep in our DNA. It can encourage us to desire the simple things in life. These things are basic things which can sustain us a little longer. The following tales are completely true and can draw all of us to think about the important things in life. 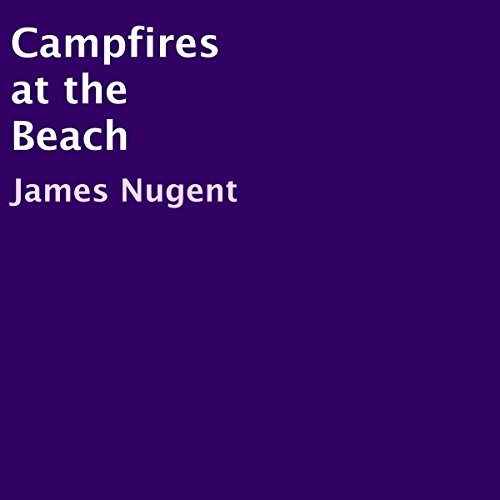 They all take place around different campfires at the beach. In some cases, the names have been changed to honor the privacy of people. Yet their stories were so rich in humanity, that it would have been a shame to not tell them. Sometimes a campfire is more than it seems at first. These adventure and beach fires took place over a period of 13 years. Seven summers were in the San Juan Islands and six of them were on the southern Puget Sound. During this time I started hundreds of beach fires for cooking, and survival purposes. I began to realize that a fire on the beach somehow can mean more that localized combustion for utilitarian purposes. The taming of fire was one of the hallmarks of early civilization. It connects us to our past on a deeply subliminal basis and perhaps it connects us to our futures.